Whether this is your first home or you’ve bought and sold a few in your day, navigating through the mortgage process takes time, work, and expertise. I’ve got that covered, and I’m here to help. Brandon lives in beautiful Coeur d’Alene, Idaho - an idyllic resort-studded city in the panhandle of North Idaho. 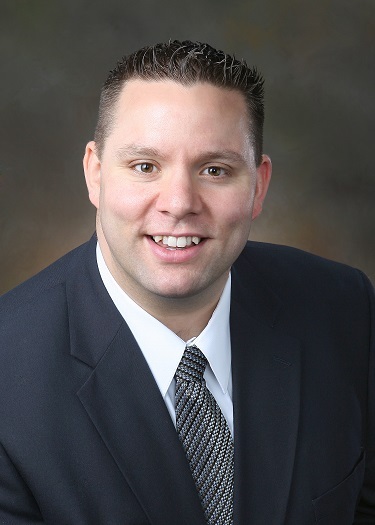 Brandon has spent his 16 year lending career helping his clients finance their dream homes, their second homes, and their investment properties. From buying to building to refinancing, he’s particularly skilled at thinking outside the box to secure loan options that match his customers’ long-term financial goals. His creative thinking has been rewarded with memberships in the Sterling Bank Chairman’s Club from 2009 to 2013 and Umpqua Bank’s Leaders Club in 2014, 2016 and 2017. A board member of the Spokane Mortgage Lenders Association, a member of the Lake City High School Booster Club, and a three-time president of Business Network International, Brandon spends the rest of his time focused on family, shuttling two teenage daughters to year-round sporting events and rooting them on to victory.